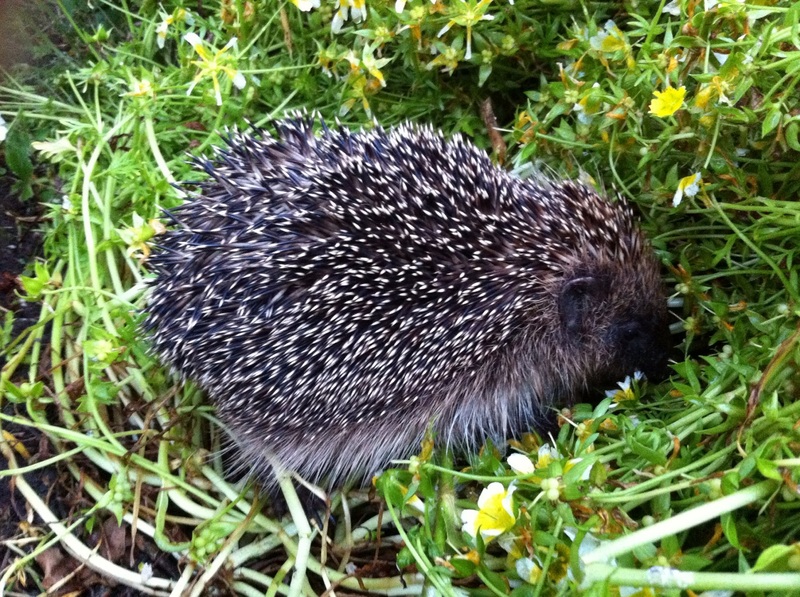 This week is Hedgehog Awareness Week (4-10 May) with ‘hedgehoggy’ events being held around the country, it is organised by the British Hedgehog Preservation Society and aims to highlight the problems that Hedgehogs face and how we can help them. Hedgehogs are secretive, beautiful and fascinating creatures they are especially loved by children and welcomed by gardeners yet there has been a sharp decline in their numbers. Throughout Spring, Summer and Autumn they will eat many of our unwanted garden pests, including slugs (up to 80 a night), snails, beetles and caterpillars, in a totally environmentally friendly way. During May female Hedgehogs will be pregnant with their young due to be born in June/July there are usually 4-5 in a litter but unfortunately only 2 or 3 survive, the babies (Hoglets) are born blind, pale pink and spineless but after only 2-3 minutes their spines begin to appear, the young stay in the nest and feed on their mother’s milk, after 3-4 weeks they will leave their warm and safe home and go foraging for food with their mother. If you find a hedgehog nest do not disturb it or handle the young as the mother may abandon them. 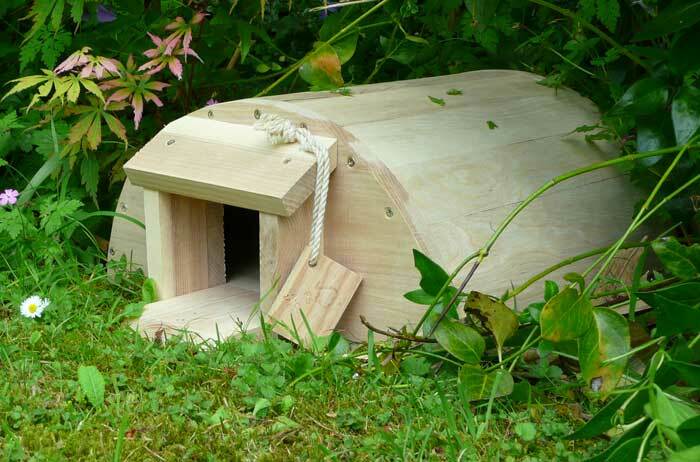 Provide a safe home for female hedgehogs to rear their young, there are various types of Hedgehog Houses available, place them in a quiet part of the garden preferably against a bank, wall or fence and to avoid cold winds make sure that the entrance does not face North or North East. 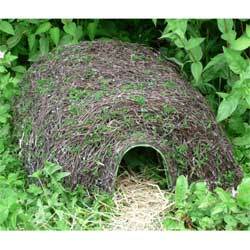 Make your hedgehog house more welcoming by placing twigs, leaves and short grass on top and around the house and some dry leaves and grass inside. 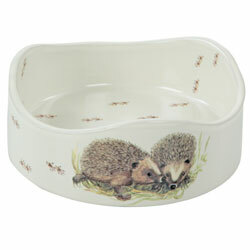 A quick ready meal of Hedgehog food will be welcome to the mother and her young hedgehogs, place out of the way of other animals, birds and pets along with a dish of fresh water. It would be such a shame to lose these delightful creatures if you see one enjoy watching it quietly from a short distance, they should not be touched or picked up unless absolutely necessary. 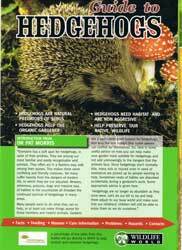 If you want to know more about Hedgehogs why not treat yourself to a Hedgehog Field Guide this four page guide includes lots of facts and information on feeding and encouraging hedgehogs into your garden. Slugs must be at the top of the list of garden pests, they happily munch their way through our treasured crops often eating as much as we do, annoyingly leaving behind their calling card – a tell tale silver trail. Last year we had a very wet April and May (which is when slugs breed) this resulted in a large increase in their population and although we had a cold spring this year many will have survived due to their large numbers, if they all breed successfully there could be a slug explosion in June and July. 1 Place a slug deterrent such as Slug Gone around your plants, composed of sheep’s wool, sand, grit and potassium salts it acts as a barrier which irritates the slugs foot and absorbs its slime. 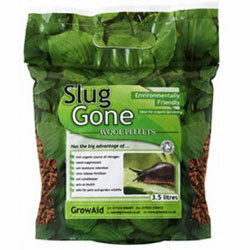 Slug Gone wool pellets can be used anywhere in the garden, they are natural, organic and safe to children, pets and wildlife, the pellets hold twice their own weight in water and will act as an excellent mulch, weed suppressant, soil conditioner and slow release fertiliser too. 2 Install Copper Tapes around the outside of Pots, Troughs, Raised Beds or the legs of Mangers/Growing Tables the tiny electrical charge they give out will send the slugs away. 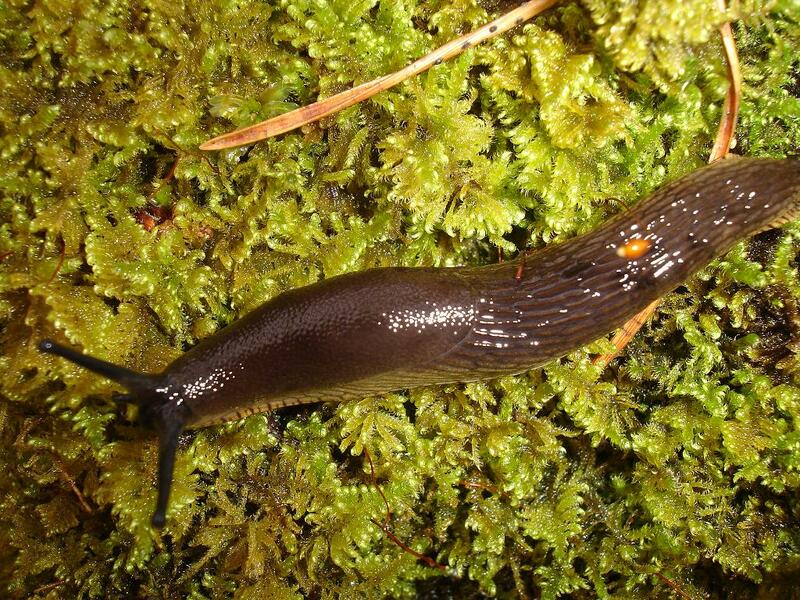 3 Apply Nemaslug, which is a biological control, every 6 weeks to the soil by simply watering it in, it contains millions of microscopic slug hunting worms called nematodes which invade and kill the slugs. 4 Build a pond in your garden; it will soon become a home to frogs, toads and newts whose favourite food are slugs, as well as benefiting and encouraging masses of wildlife. 5 Create permanent log piles in your garden to encourage Ground Beetles they can eat a surprising number of slugs for their size, the logs provide a summer nesting site and a perfect place to overwinter. 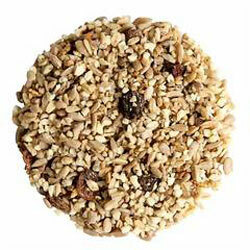 6 Attract birds to your garden by providing bird feeders, bird food, and a bird bath, Thrushes especially love slugs. 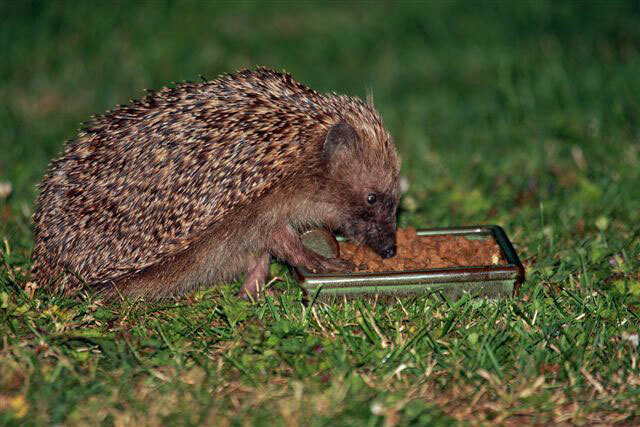 7 Encourage Hedgehogs to your garden by putting out hedgehog food (don’t overfeed them as they will stop foraging for the slugs), clean water and a place to nest or hibernate such as a Hogitat or a Hogilo they love a tasty snack of slugs. 8 Mulch the garden with bark chips, well rotted compost or manure all of which are inedible to slugs. 9 Patrol the garden when it has gone dark with a torch collecting them in a bag/bucket and disposing of them as you think fit! I would not recommend using harmful slug pellets that contain metaldehyde, although they kill the slugs they will also kill their natural predators (insects, birds, mammals, amphibians) who unwittingly eat the slugs, as well as being harmful to pets, children and grown-ups. Although slugs are often not wanted in our gardens they do have a place there and are a vital part of our wildlifes food chain, it is all about creating a natural and harmonious balance.